To open a pdf file, you can either set it as default pdf reader or open the file from File menu. Use your mouse to scroll upward or downward. If your mouse has middle scroll button, you can use it to zoom in/out the document. To customize the look of this app, go to View –> Color Settings. 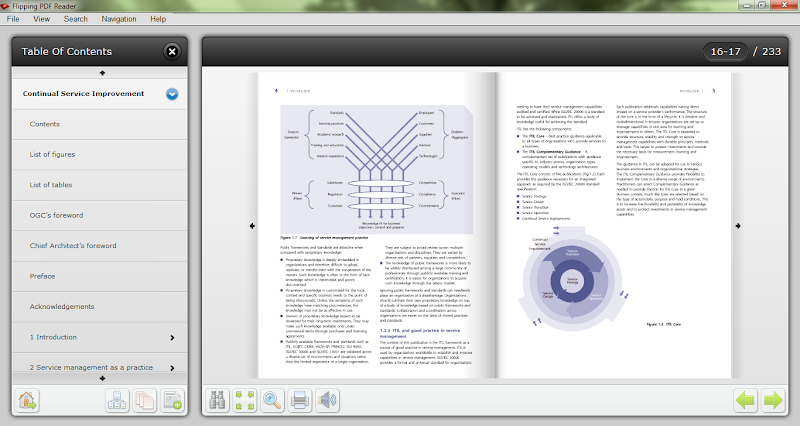 Flipping PDF Reader works on Windows XP, Vista and Windows 7.